On July 16-21, 2018, four Indian customers visited our company for inspection and acceptance of ordered vertical roller mill bearing housing. 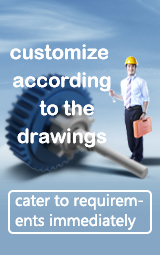 Our company leaders received the customers accompanied by technicians and sales managers. The customers carried out a 5-day inspection and acceptance work in our factory, and were very satisfied with the quality of our product and the acceptance result. The bearing housing for vertical roller mill has passed the acceptance and will be sent to India. This cooperation added a new achievement to the international market of CHAENG. Finally, we sincerely thank the cooperation and friendship between us. 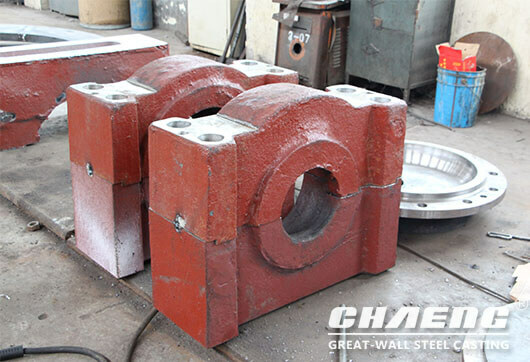 CHAENG insists on high-quality casting plus perfect quality production management, adopts quality control methods higher than international standards, and strict production inspection process to ensure that the steel casting products have reliable quality. 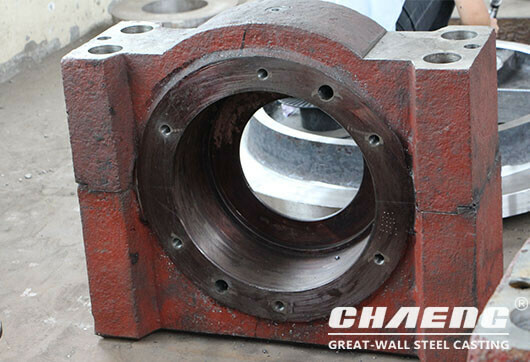 And CHAENG steel castings have been well received by customers at home and abroad for many years.